Min. 2 noce pomiędzy 22-26.04.2019 r.
Long stay, the greater the discount. Bed and breakfast, bicycle service equipment, special massages at special prices. 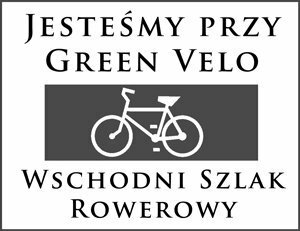 Offer only for cyclists.